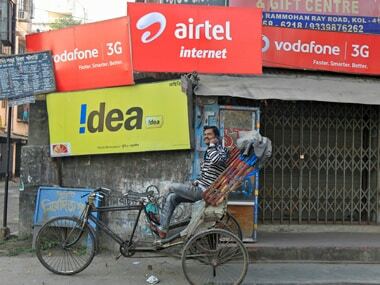 The Cellular Operators Association of India say GST is not applicable to government services internationally, as they are considered 'out of scope' or regarded as non-economic activities or sovereign functions that are outside the ambit of tax. 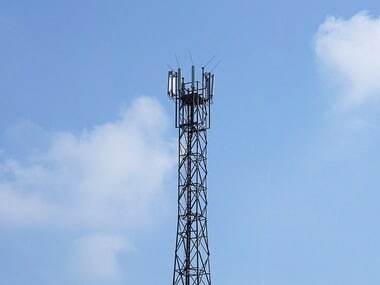 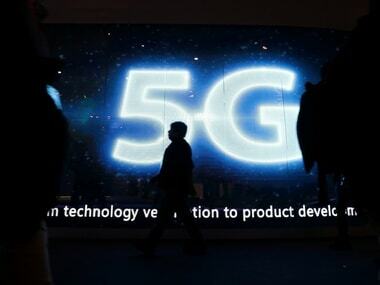 The government will be mindful of concerns around national security threat from Chinese telecom gear firms like Huawei and ZTE at the time of commercial rollout of 5G network but has no issues as far as their participation in the trial of the next generation technology is concerned, an official said. 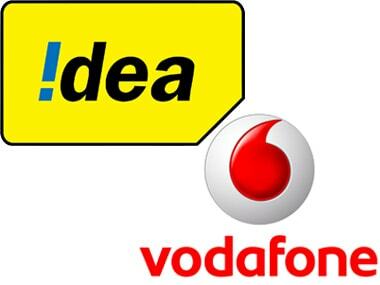 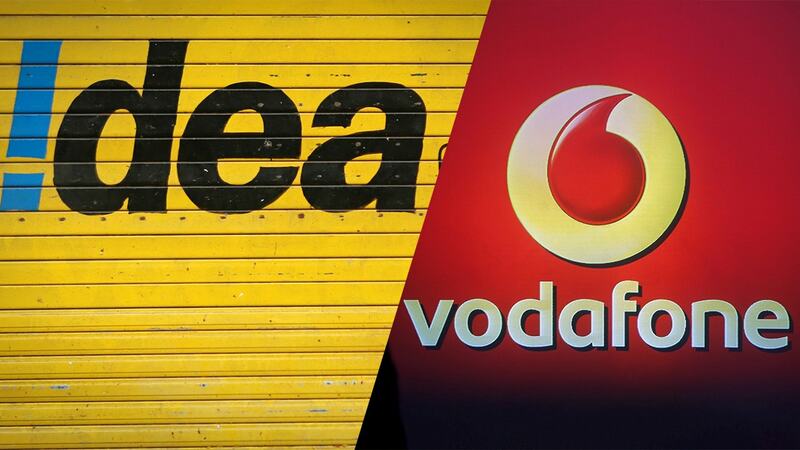 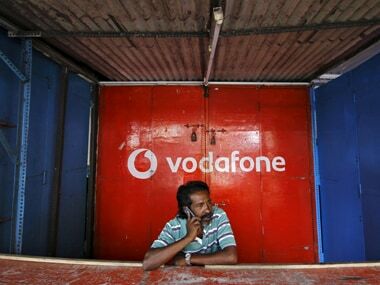 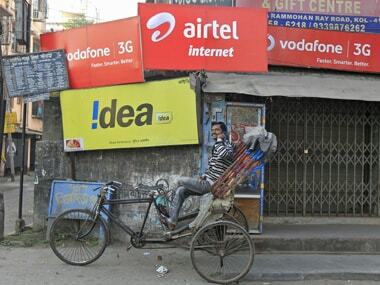 Shares of Bharti Airtel and Vodafone Idea on Friday surged up to 10 percent a day after the telecom tribunal TDSAT struck down TRAI's new rules on predatory pricing saying they lacked required transparency. 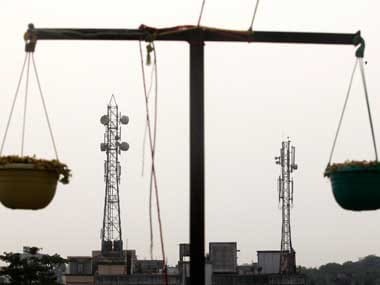 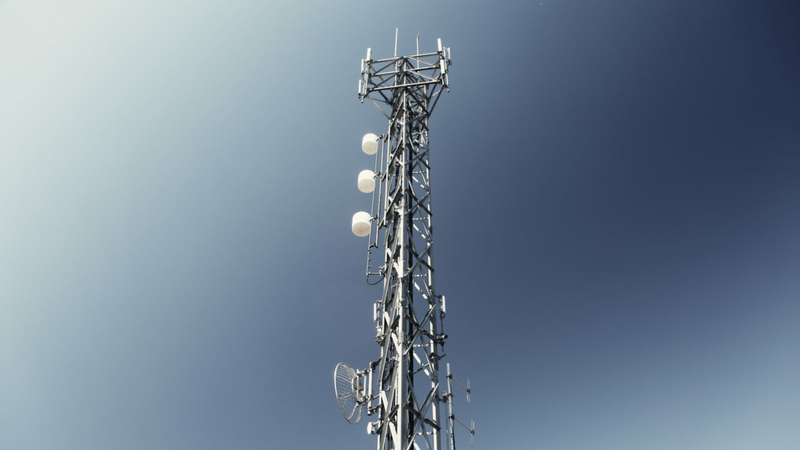 TDSAT said that TRAI could not impose financial disincentives and ordered it to rework the predatory pricing rules within six months.